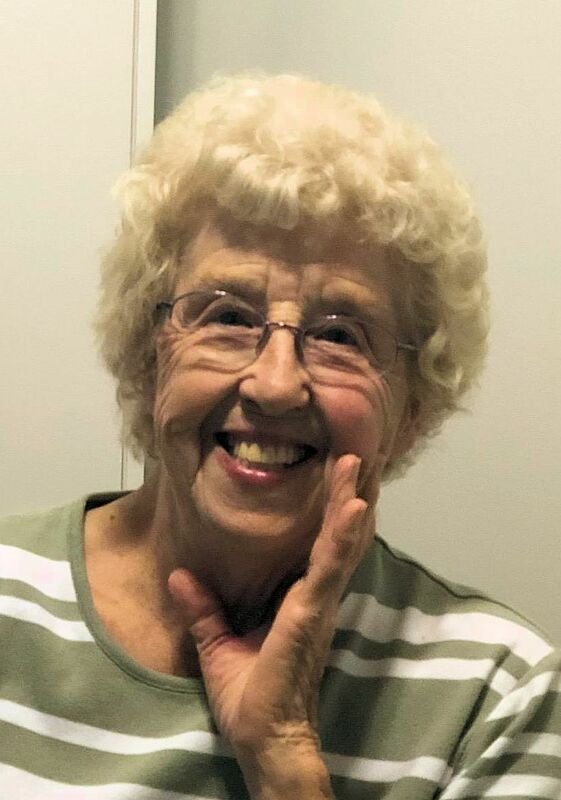 WHITE, Jane F. (Schutt), lifelong resident of Holbrook, passed away peacefully, surrounded by her loving family on February 7, 2019, at the age of 82. Born and raised in Holbrook, Jane graduated from Holbrook High School. A devoted wife, mother, sister, grandmother and friend, she will be greatly missed by all who were blessed to have known her. Jane was the wife of the late Frederick C. White. Loving mother of Christine L. McPherson, Frederick C. White and his wife Mary and Steven T. White and his wife Carrie all of Holbrook. Devoted sister of John Schutt of Easton, Robert Schutt of GA and James Schutt of Brockton. Dear “Grammy” to Rachel, Sara, William and Elizabeth and “Great Grammy” to Aisley. Also survived by many nieces and nephews. Relatives and friends are respectfully invited to attend visiting hours on Tuesday, February 12th from 3:00 – 6:00 PM in the Cartwright Funeral Home, 69 So. Franklin St. (Rt. 37), Holbrook. A Funeral Service will follow at 6:00 PM in the funeral home. Burial will be private. Should friend’s desire, memorial contributions may be made in her name to the Hospice of the South Shore, 30 Reservoir Park Dr., Rockland, MA 02370.